Kwese Free Sport was recently launched in Kenya last month and promises to show LIVE EPL games to all its viewers. 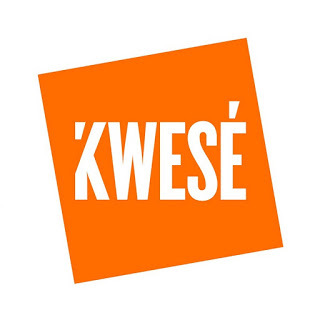 Kwese sport can be viewed on Digital TV Free-to-air by setting your decoder with the frequency and symbol rate or on your Smartphone via Live Stream without any subscription. Other sport content that are currently showing on Kwese Sport are NBA, NFL, AVIVA Premier Rugby, FIA Formula E Championship and Extreme Fighting Championship (EFC). If you are currently using Champions tv, just do a blind scan on 11o45 V40000. The best FTA receivers i recommend are Strong decoders, Gsky V5 receiver and Alphabox.